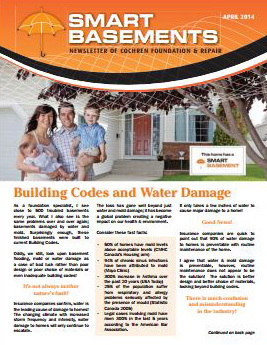 The Best Foundation Waterproofing and Drainage System Available! If you are buying a new home or custom building a home you will want to consider all of the upgrades that will benefit you and your family both now and in the future. You may also want to consider which upgrade will be most beneficial when it comes time to sell your investment. 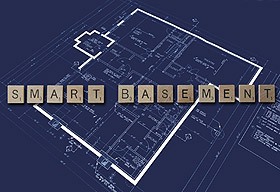 SMARTbasement™ was created for the next generation of home buyers who plan to use their basement for additional premium living space and want a healthy and dry environment for their family. all for less cost $ than fixing a single leak! 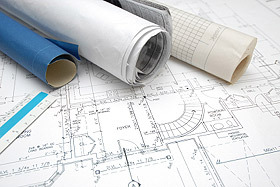 Plan for Premium Living Space now! ... the best foundation waterproofing and drainage system available with a 30 Year Guarantee! 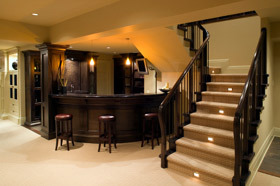 Up to 90% of the dampness in the basement comes from trapped water below the basement floor. The key to keeping a healthy dry basement is managing the water around the basement walls and under the basement floor slab. Only a SMARTbasement™ does both!